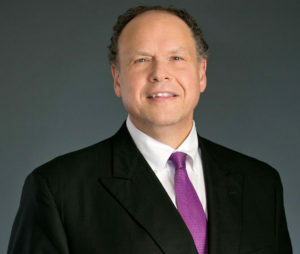 Attorney H. Michael Steinberg - Denver Criminal Attorney Specializing in Domestic Violence Cases - Colorado Criminal Defense Lawyer. 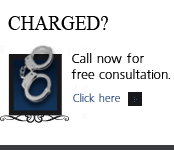 Call the H. Michael Steinberg Denver Colorado Criminal Defense Law Firm if you have been arrested, charged or are being investigated for a Domestic Violence offense in Colorado. 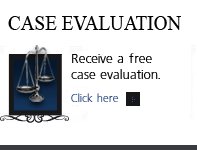 NEVER plead guilty to a domestic violence charge until you have had the opportunity to consult legal counsel. The evidence in many domestic violence cases is often based entirely on the allegations of a single person. In many cases, the alleged ‘victim’ of the crimes was not the person to bring in the police investigation and, if they did call the police, it was to help them manage the situation before it reached serious proportions. In other words, the police were called for help. Domestic violence charges carry immediate and severe impacts. 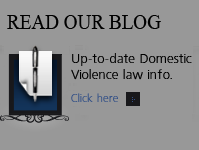 Colorado law requires that a person suspected of domestic violence MUST be arrested and remain in custody without bond until he/she appears before a judge for advisement and service of a mandatory protection order. If the Court finds it necessary, you most likely will be ordered to vacate your home and have no contact whatsoever with the complaining witness. You may also be required to forfeit all firearms and other deadly weapons in your possession until the conclusion of the case. Colorado law requires that any person who pleads guilty to a crime of domestic violence must pay for and complete a minimum of 36 weeks of domestic violence counseling and that will change in the fall of 2010 to an ‘open ended’ treatment program which may greatly exceed the old minimum standard. Convictions for domestic violence carry permanent consequences that may prejudice you during a divorce or child custody proceeding, prevent you from possessing a firearm, jeopardize current and future employment and other situations when your criminal background is checked. Restraining Orders: How they work.